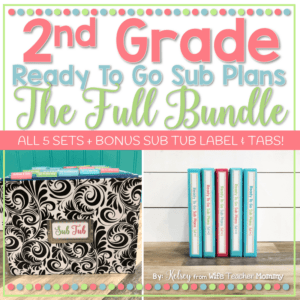 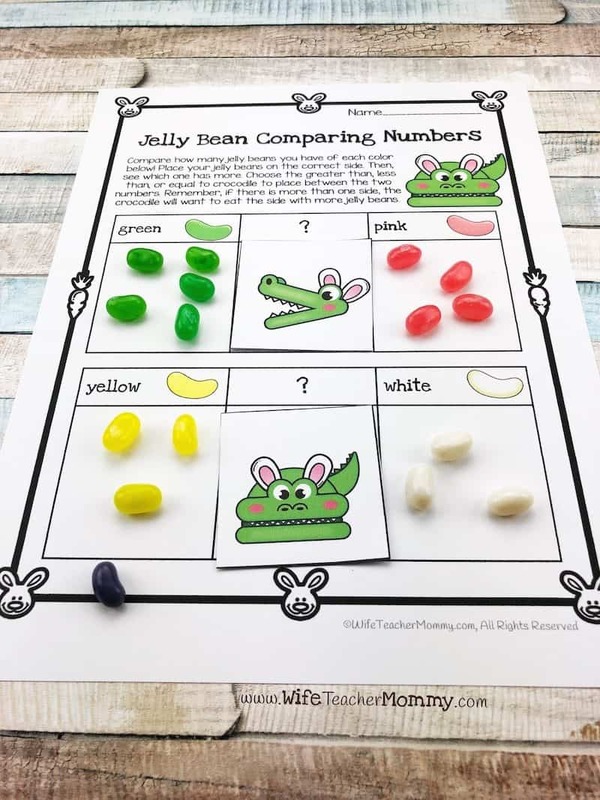 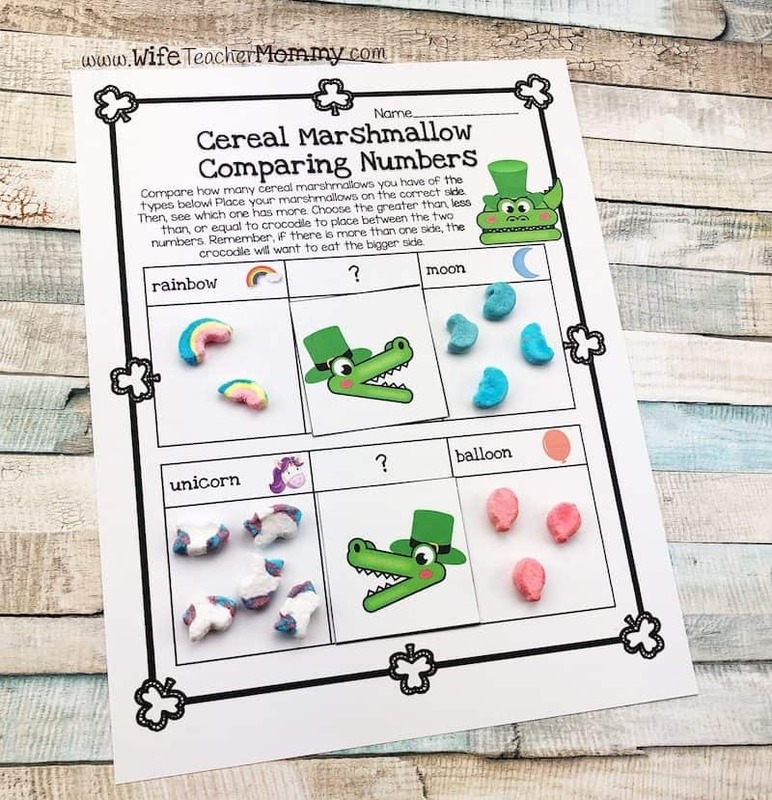 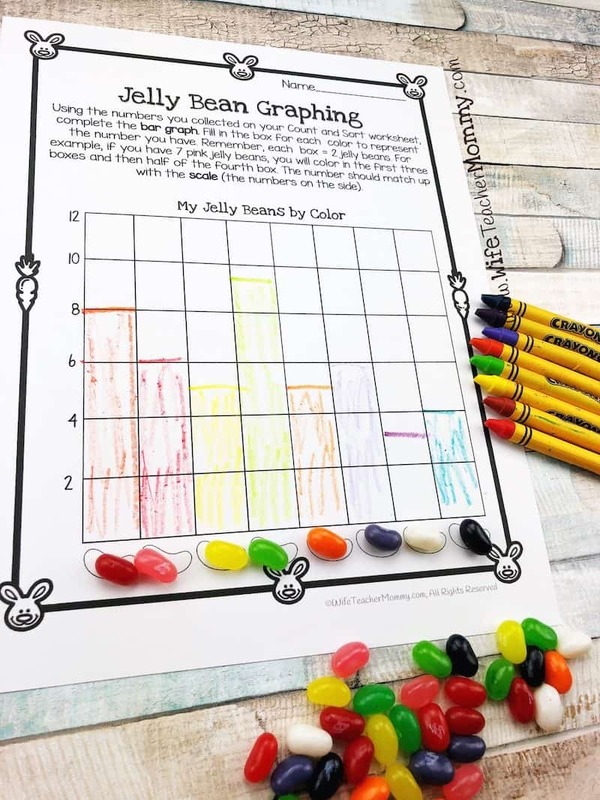 If your students love doing math with candy, you will LOVE this growing bundle! 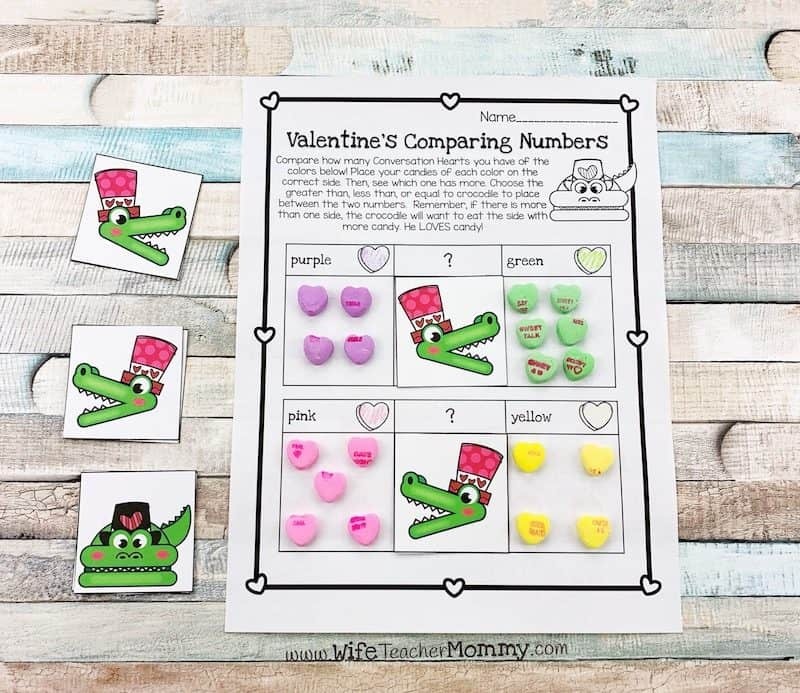 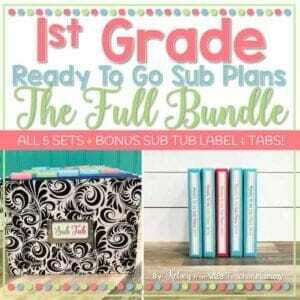 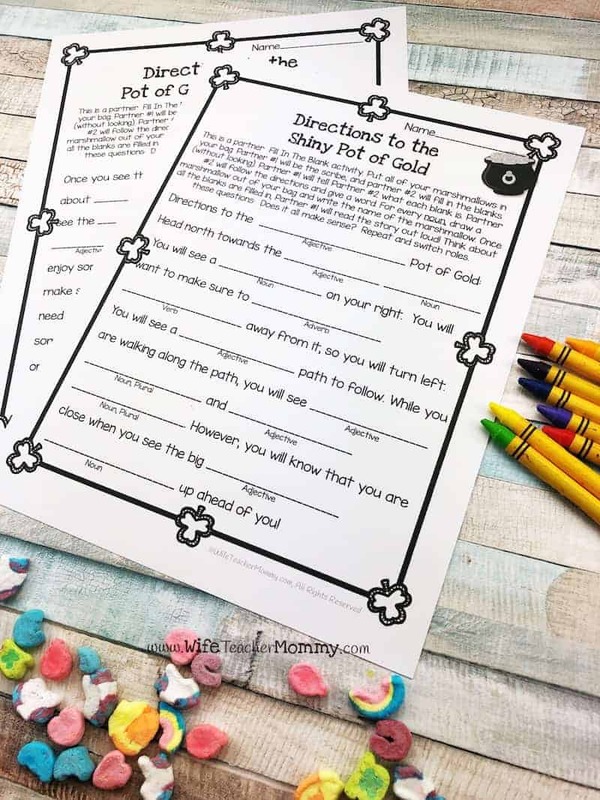 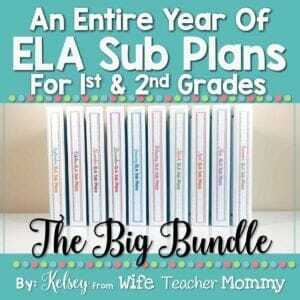 These 1st grade and 2nd grade resources include/ will include holiday activities with candy for 5 different holidays. 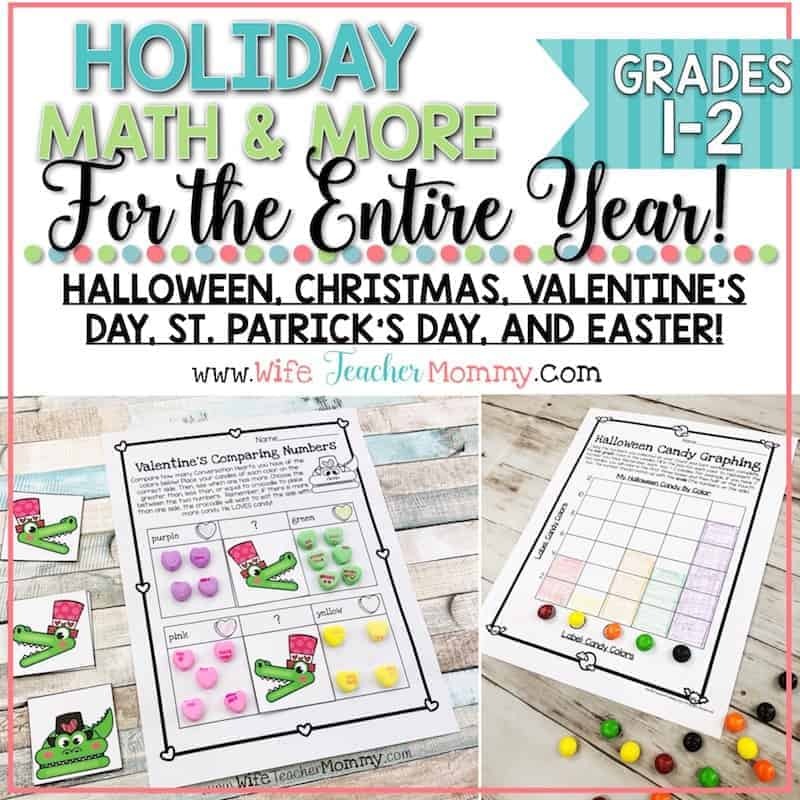 While the math activities may be the highlight of the packet, there are other activities included for each holiday as well. 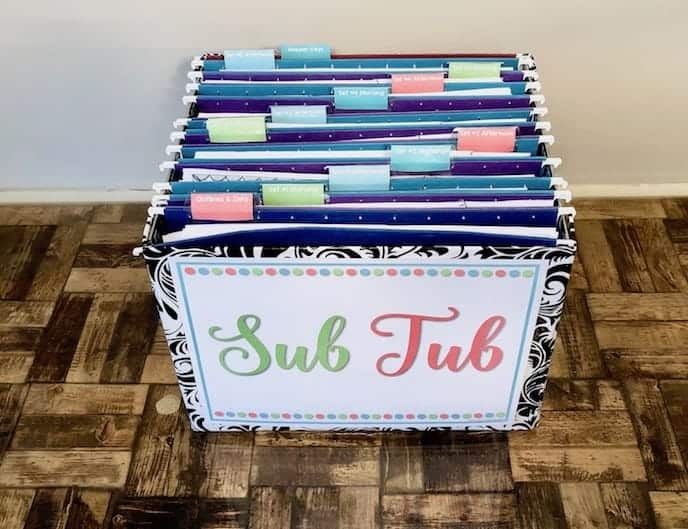 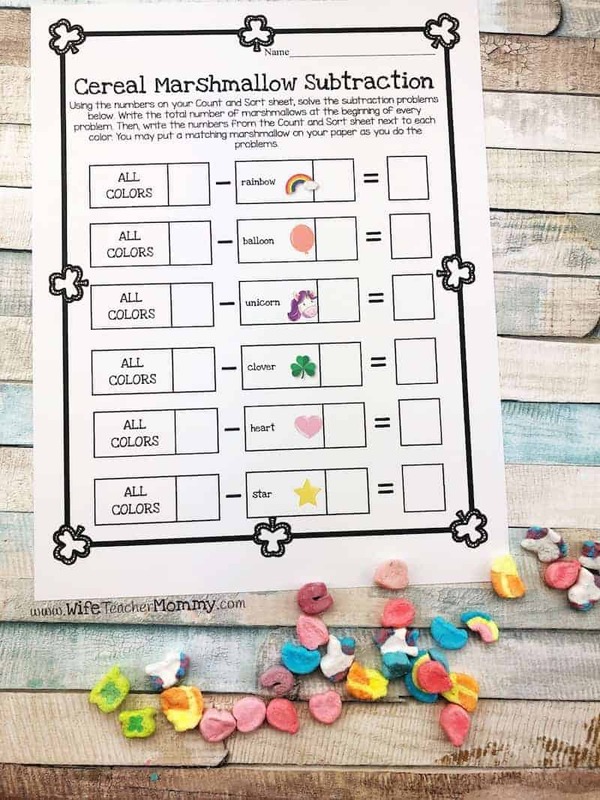 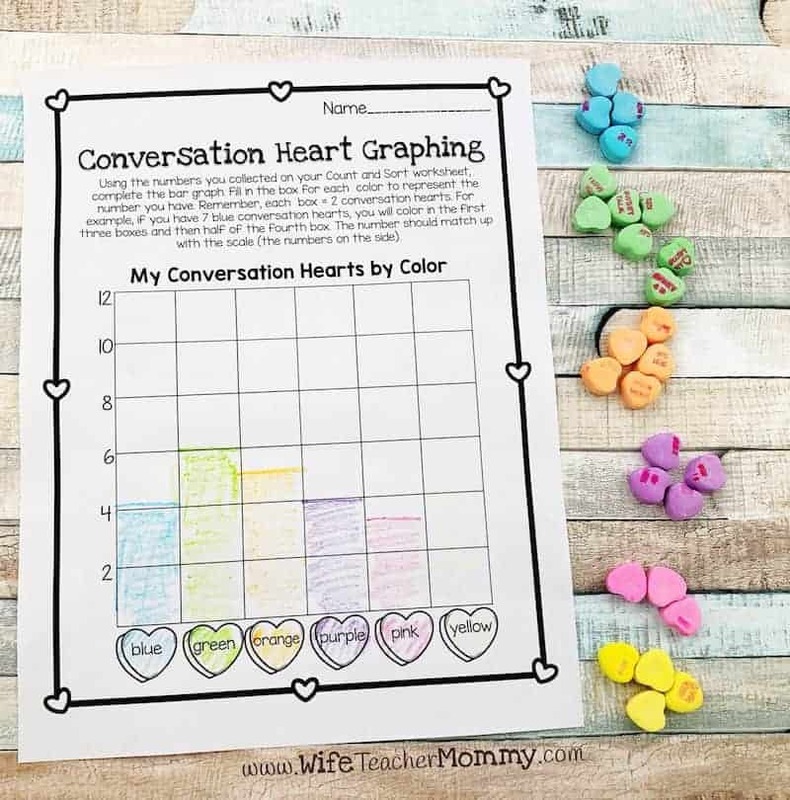 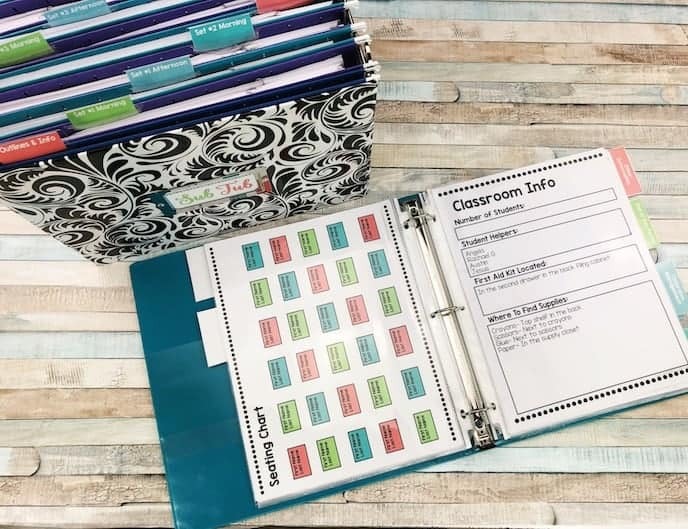 They are a fun and engaging way to get your students practicing their math, parts of speech, writing, and art skills.